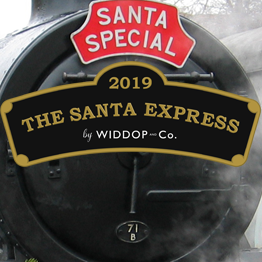 Visit WIDDOP and CO. headquarters between 2nd and 19th of July for your chance to get the first hands-on look at our brand-new products ready for the Autumn 2019 period. 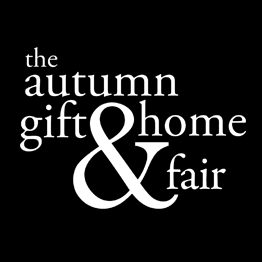 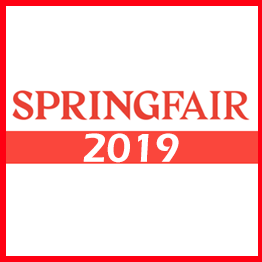 Spring Fair is the most important industry show of the year, it’s a fact. 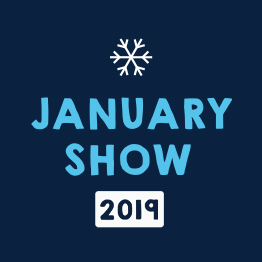 Between 3rd and 7th February, we will be showcasing all our new and bestselling products and ranges in Hall 4 H10-J11.